The week is starting off strong with two new releases that offer very different experiences. 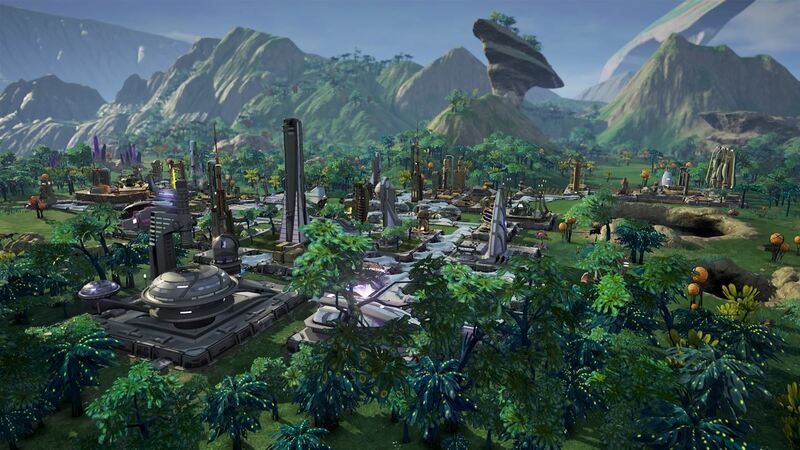 The first game to cover is Aven Colony from Mothership Entertainment which tasks players with establishing the first extrasolar settlement in the history of humanity. The goal of the game is to slowly build up small towns and villages into bustling metropolises all while encountering numerous alien life forms native to Aven Prime and supervising the colonists to ensure that they are doing all they can to make the new city thrive. As players work to build up their colony the world of Aven Prime slowly unveils itself to reveal mysteries found that can’t be found anywhere near Earth. Aven Colony can be purchased here for $29.99. 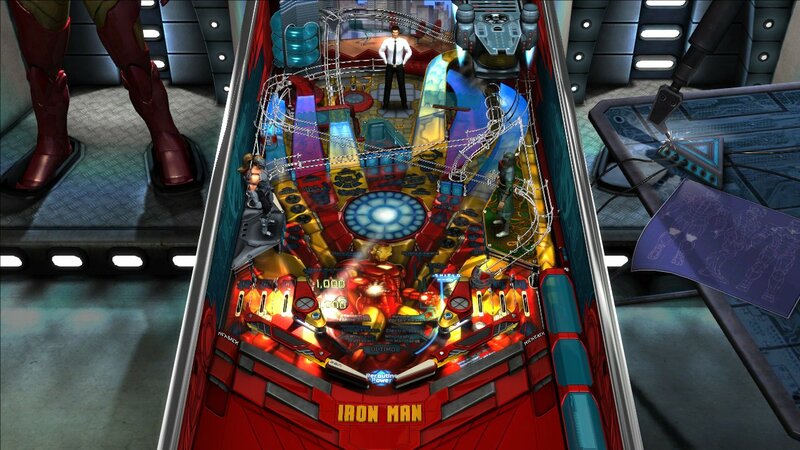 The other game to talk about today is Infinite Minigolf from Zen Studios, the creators of Pinball FX 2. In Infinite Minigolf players are given the freedom to create an unlimited number of minigolf courses which can then be shared worldwide and played by anyone who is interested. Player can join their friends via local co-op to showcase their talent on the greens or players can participate in online tournaments with up to seven other players and compete for the top spot. There are also missions to be completed to unlock new clothes, hairstyles, and even golf clubs. Infinite Minigolf can be purchased here for $14.99.